Blogging do’s & don’ts for new bloggers! Blogging do’s and dont’s – there are so many of them! 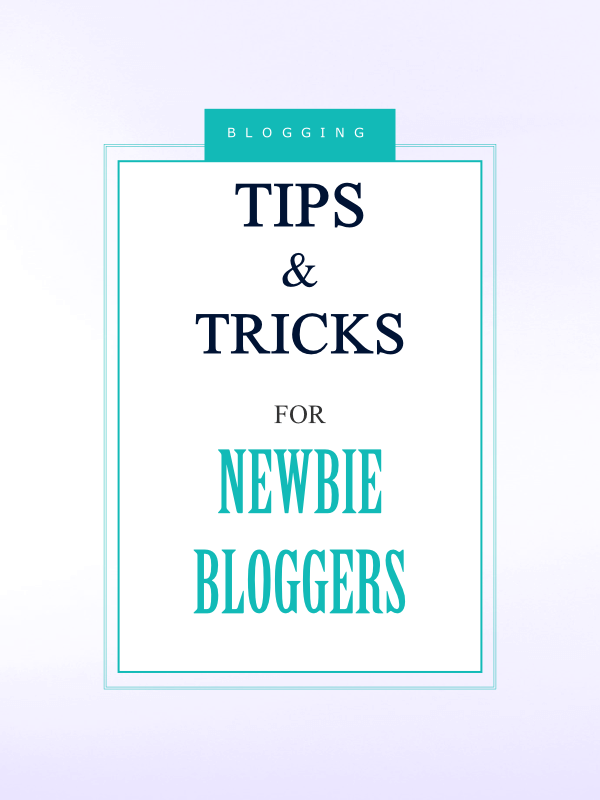 It is quite a thing when you first start blogging and realise that there are rules to follow and internet etiquette which will put you ahead of the rest. Blogging is fun but getting your head around everything that is expected is a whole other thing. I want to talk to you about ‘thinking out of the box’ and some blogging do’s and don’ts to get noticed by the search engines and get your website followers onto your blog and most importantly stay there! The web is alive with exactly the same content over and over again Go ahead, do a search on Pinterest for say ‘How to start a blog’. Guaranteed you will see the same headline a bazillion times and the same boring info. Think wild, think whacky, think funny because this is what you need to entice people to get onto your blog. Use those creative thoughts you have. By all means use the keywords in your title but think up something ORIGINAL, because the boss lady Google wants fresh content! Any references to Google from now on will be in the female context – just for the hell of it and I am tired of the expression ‘content is king’. Don’t copy someone else’s work! No! No! No! Do not do this – it is STEALING and it is UGH. You are proud of your work, aren’t you? So write about it in your own words, your own context and be creative. The whole thing is, is that you WANT your blog post to go viral and into a blogging frenzy delux, don’t you? Your blog post will not do the one thing you want, if you use someone else’s work. I saw a discussion on Facebook yesterday about someone doing exactly this. The replies were quite varied and ranged from DCMA take downs and legal action, so be careful and always ensure that your copy is your own. I shouldn’t be saying this, but I am going to. 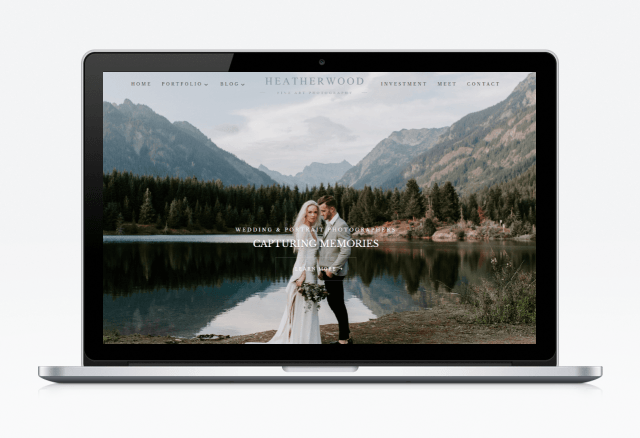 Stop stressing about the little things such as design of your blog, having everything picture perfect. It is awesome to have a pretty website (of course I agree with this, but i definitely isn’t the b all and end all.) You readers want to hear what you have to SAY and not whether a headline is a particular shade of blue. Remember this – it’s good advice! DO worry about website speed, key word optimisation, fresh content and getting your post shared. This is what is vital to the success of your blog. Share the written word over and over to any social media platform that will have it. You don’t actually have to write about all things pink and dandy, but for heaven sake, don’t moan. Have your opinion and your say, but don’t whine and whinge. People don’t like to read about whinging. Guaranteed I will gap it from a blog post unless it is positive and informative. Which gets me onto the topic of swearing on a blog post….TACKY! I always try to consider younger readers and personally I wouldn’t like my minor child reading some post which they are interested in and it being X-rated. Think bounce rate….the longer people stay on your blog and the longer people navigate your website, the chances are they will either join that mailing list, buy from an affiliate link or sign up for what ever course you are offering. Chances are that if your readers are offended by certain language, they will be of into the bloggersphere quicker than you can click your mouse. These people have a TON of information that they freely share about blogging and how to get found in the blogging stratosphere! They are super awesome people and their posts are well written, imaginative and clever. My personal favourite influencer is Melyssa Griffin. You can join her Facebook Group here and get involved with her tribe of followers. Stay true to yourself. Be your authentic, sassy self – let your voice be heard and have immense fun, because blogging is fun and the blogging frenzy is oh so much better! SIGN UP FOR MY FREE WORDPRESS 101 FOR BEGINNERS COURSE! Learn the tricks of the trade from a professional web designer.